Joseph D. Robbins is a poet, educator, writer, and an entrepreneur. He is also a disabilities self-advocate, and a mentor to students and peers. Born and raised in Palo Alto, California, Robbins received his B.A. in Creative Writing and Judaic Studies from the University of Arizona where he was an active participant in the SALT Center, his M.A. in the Teaching of English from Columbia Teachers College, and his M.A. in Educational Leadership from the Davidson School at the Jewish Theological Seminary. Writing has always been one of Robbins’s passions. At first, it was an outlet and a means of self-expression. Later, it became a way to influence others. One of the overarching goals of any writing Robbins has done has always been to reach and teach as many people as possible. Robbins began writing at a young age, crafting his first song lyrics at camp one summer as an eight-year-old. From there, his passion grew. In high school, he wrote poetry and recorded a rap album. In his freshman year of college, he recorded a second rap album, which was released to the public. Although the album was only publicized to his family and friends, the album gained traction on a wide range of music sites. Back in the days of MySpace, before “going viral” was a popular term, the album garnered hundreds of thousands of plays online from countries across the globe. This international awareness of his work saw Robbins receive fan mail from places as varied as Germany and the Philippines. 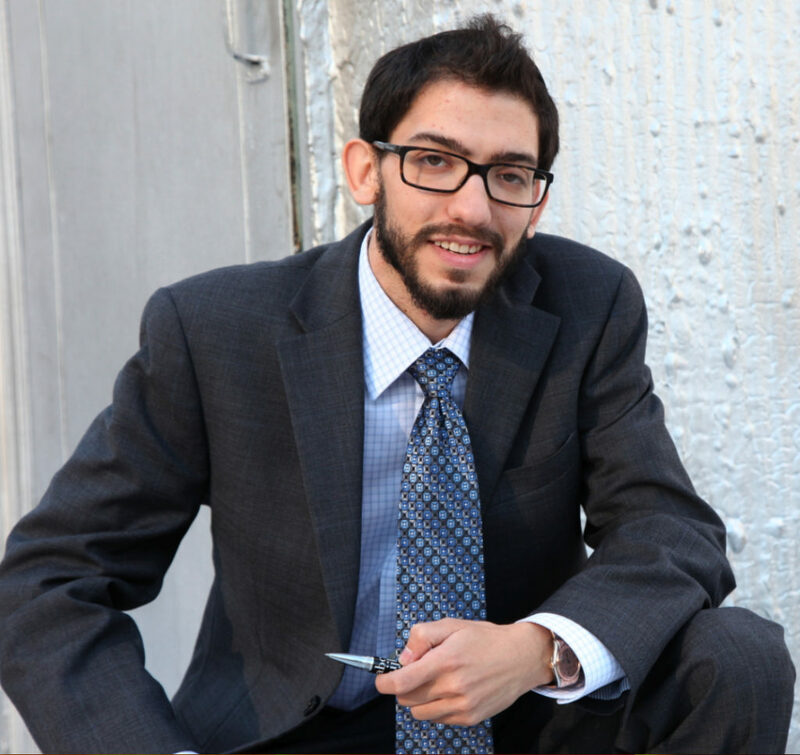 After his sophomore year of college, Robbins spent the summer working as a journalist in Israel. A few weeks into the summer, a war broke out, and he spent the rest of the summer learning to be a wartime journalist. After the war ended, Robbins returned to college with the newfound knowledge he had gained, and continued freelancing. 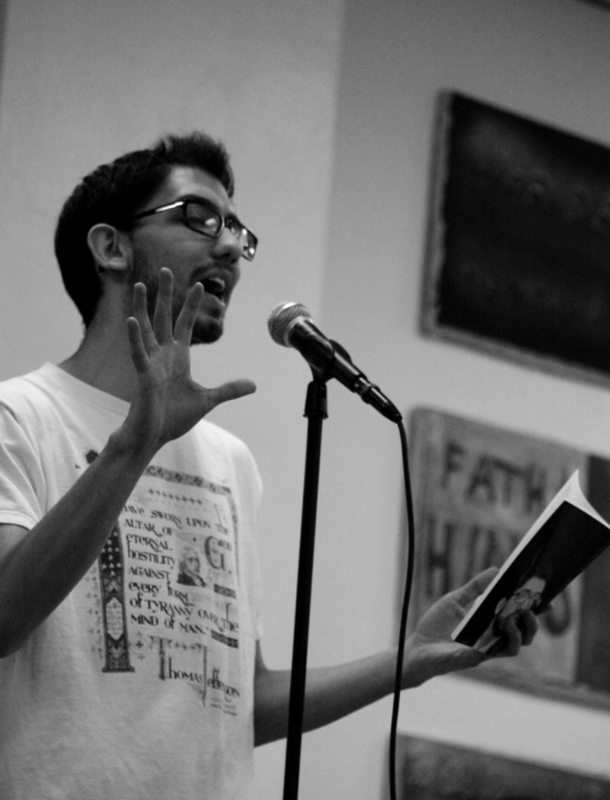 Robbins decided on a fiction for his creative writing major, since he had entered college primarily writing poetry and lyrics. After taking a poetry class during his junior year, Robbins began writing poetry almost exclusively, focusing on spoken word poetry. 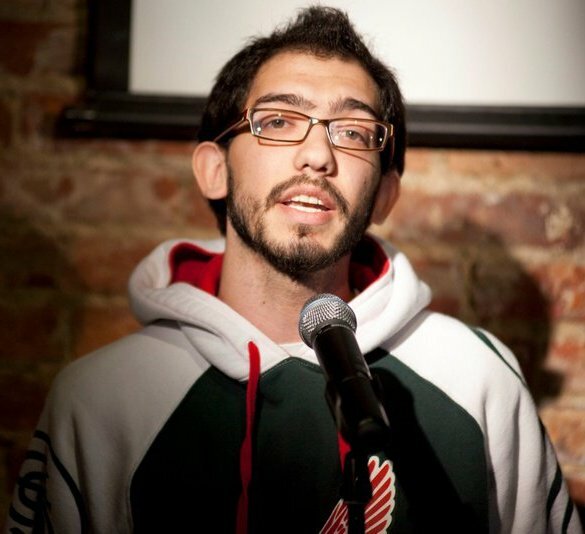 After moving to New York for graduate school, Robbins began competing in poetry slams at the Nuyorican Poets Café. 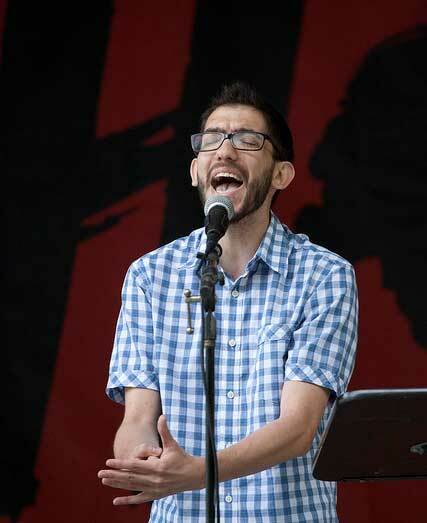 Two and a half years after moving to New York and competing in a poetry slam for the first time, Robbins was working professionally as a poet and a teaching artist, traveling around the country performing and competing, and educating students and new English teachers using his original writing workshops. Overall, Robbins’ work has been streamed or purchased in 27 countries, spanning six continents, and his videos have been watched in 119 countries. He has performed at dozens of colleges around the nation, as well as numerous high schools, graduate schools, and religious institutions. Individuals and organizations have commissioned work from Robbins, and he has featured at regional and international conventions for youth groups. Robbins is currently working on a new book project in addition to his normal writing activities, and he continues to mentor students and peers, book shows and teaching artist gigs around the country, and pursue his various business ventures.